Starting your own vegetable garden is a great idea, and you are going to be able to harvest your own produce to use when cooking. What vegetables are you going to plant? If you don't have the outdoor space for a garden, you can grow garden vegetables indoors, too. This article, however, is going to focus on tips for growing an outdoor garden. Finding the time to water your garden consistently can sometimes be difficult. Therefore, you might want to use a soaker hose. An automatic sprinkler would also work, but a soaker hose is great for watering a garden the way it needs to be done. Not only is a soaker hose a better solution for watering your garden, but it is a more efficient choice as well, saving you money on your water bill. It is a good idea to test your soil prior to starting your garden. Knowing the soil type and getting to know the soil in general will certainly prove beneficial. It is also said to use mulch in your garden above the soil, a 1-2 inch protective layer. This helps to prevent erosion, and it also helps prevent water from evaporating. There are also certain tips that you can employ concerning specific soil types. For example, you can add some extra organic material to sandy soil to help it out. Do you know what the best type of soil is for a garden? The best type is loam soil. As you cultivate your garden, you are going to want to be sure that you get rid of the weeds. You might think that is obvious, but many people don't get rid of the weeds as their gardens continue to grow. Get rid of the weeds. Not only can the weeds cause problems in general, but the insects that come with them can also cause problems. You don't want insects eating up your garden. You also want to get rid of any of the dead vegetation. This next tip might come as a surprise to you. Did you know that disinfecting your tools is also a good idea? Many people don't know that, but it's true. Think about the fact that your tools could have been used on diseased plants at some point. Disinfecting your tools can really help prevent your garden plants from getting diseases. Does it get hot where you live? The sun is indeed going to be shining during growing season, and those garden plants need sun. However, too much sun can be a bad thing, and so you also want to try and provide shade for those plants if possible. Think about the location of your garden, and also get creative when it comes to providing shade. There are many other gardening tips that can help you. These are some of the most important though. 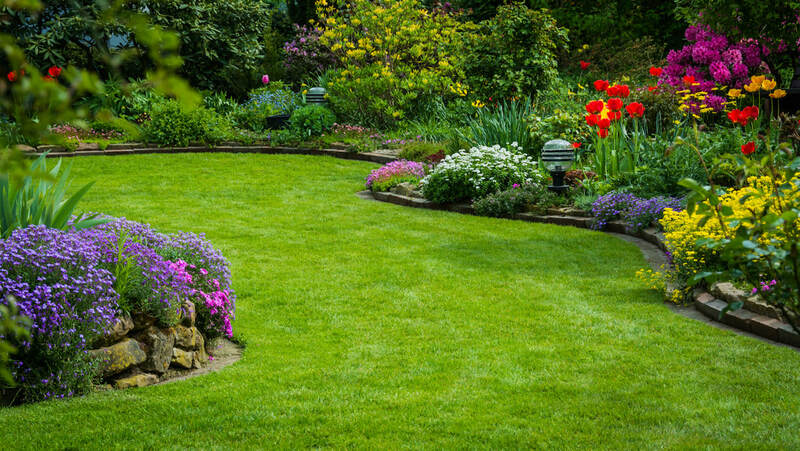 Start here, and get that garden ready for growing season. You are going to grow the best produce, much better than what you will find in the grocery store.